Fire Safety Rocks: Tango the Fire Safety Dog on KXIO! Tango the Fire Safety Dog on KXIO! 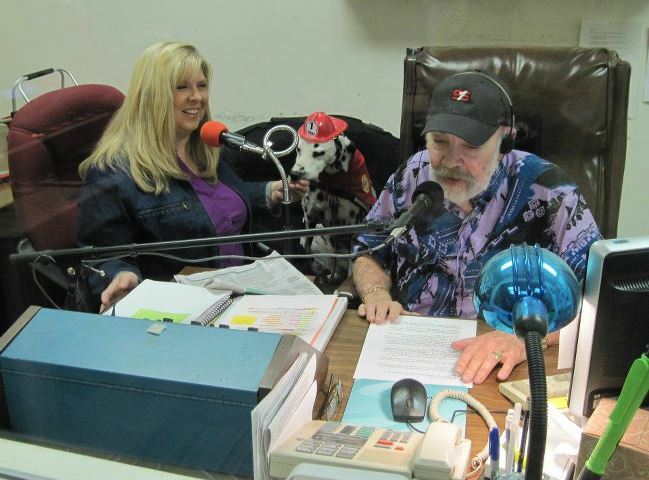 Don Johnson from KXIO FM interviewed Tango the Fire Safety Dog and Firefighter Dayna about Tango's nomination for the Hero Dog Awards. The two enjoyed also sharing fire safety tips with the listeners! NEW! Free Downloadable Fire Safety Coloring Page! Tango the Fire Safety Dog on KARK4! Tango the Fire Safety Dog on KTHV Webpage! Schools! Skype with the Fire Safety Dogs FREE!